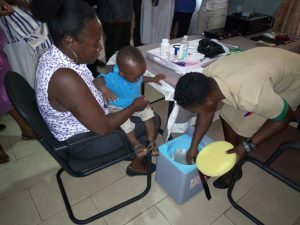 The Upper East Regional health directorate has commenced immunization of children under five years against measles and rubella. The Measles Rubella Supplementary Immunization Activities (SIAs) forms part of the World Health Organization (WHO) Global Vaccine Action Plan targeted at eliminating measles and rubella in five WHO regions by 2020. A total of 199,197 children age nine months to 59 months targeted for the immunization in the region will receive two doses of measles-rubella vaccine. The children will also be administered vitamin A supplementation. Speaking at the launch of the Measles and Rubella immunization in Bolgatanga, Upper East Regional director of health services Dr. Winfred Ofosu said, 249 health teams comprising 249 vaccinators and 746 volunteers will carryout the vaccination exercise from the 17th to 22nd October 2018. He added that while mobile teams will be stationed at various communities and schools, fixed terms will be various health centers. Dr.Ofosu said the exercise will contribute to the reduction of unimmunized children and provide an additional dose of the vaccine to children irrespective of previous vaccination geared measles-rubella elimination by 2020. He appealed to all caregivers to send their children within the age group to the nearest vaccination centers with or without the child weighing card for the immunization. 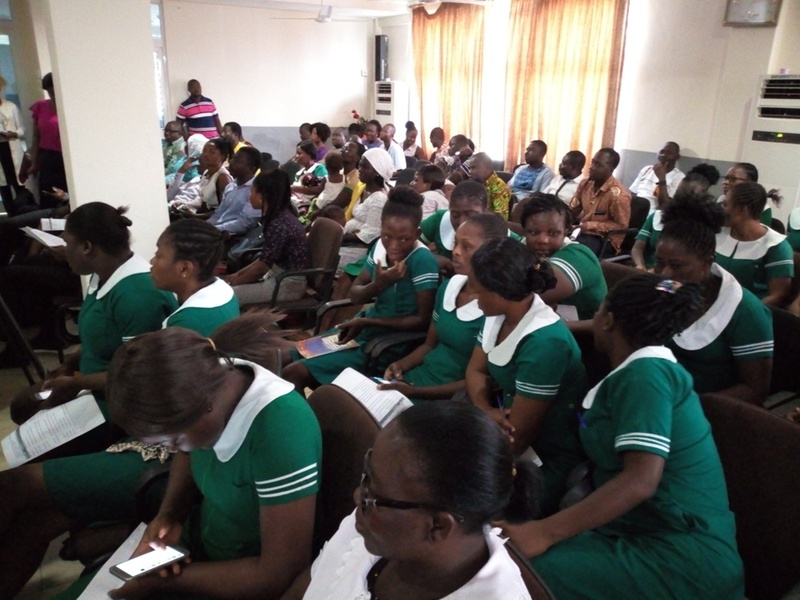 For his part, acting Upper East Regional Minister, Frank Adongo said, the government will continue to commit resources and logistics to partner with key stakeholders to provide quality health care for the citizenry. The post GHS begins immunization against measles, Rubella in Upper East Region appeared first on Citi Newsroom.